"What does it mean to remember? It is to live in more than one world, to prevent the past from fading and to call upon the future to illuminate it." 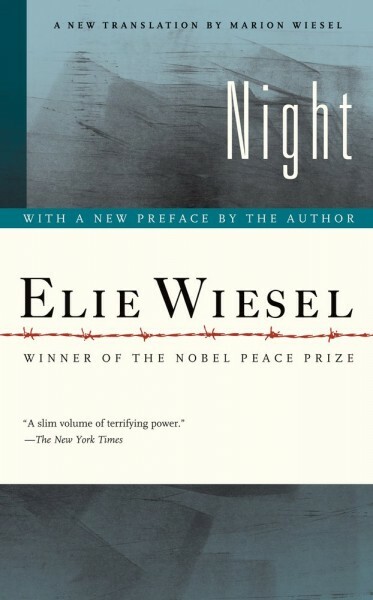 In this moving memoir, Wiesel recalls his experience as a young boy with his father in the Auschwitz and Buchenwald concentration camps in 1944-45, during the Holocaust at the height of World War II. It's amazing how much Wiesel packs into 100 pages. "Never shall I forget ... "